Calcutta Cricket Club is a fun & lively Indian restaurant and bar that draws inspiration from the cosmopolitan nature and cuisine of West Bengal. Past our doors you’ll find a quirky & colourful decor cheekily described by our designer as a 1960’s Indian social club meets The Golden Girls. We offer a mix of quality takes on Calcutta-inspired cuisine, old family recipes, and classic street snacks that pair perfectly with our creative cocktails, local draught beers & wines. In the warmer months of the year we offer al fresco dining on our private veranda - a largely hidden tropical oasis with floral flourishes, greenery and a lot of rattan. It truly transports you to another place. The new way to reserve your table. We always save room for walk-ins. If you can’t find the available time you are looking for, try dropping by! 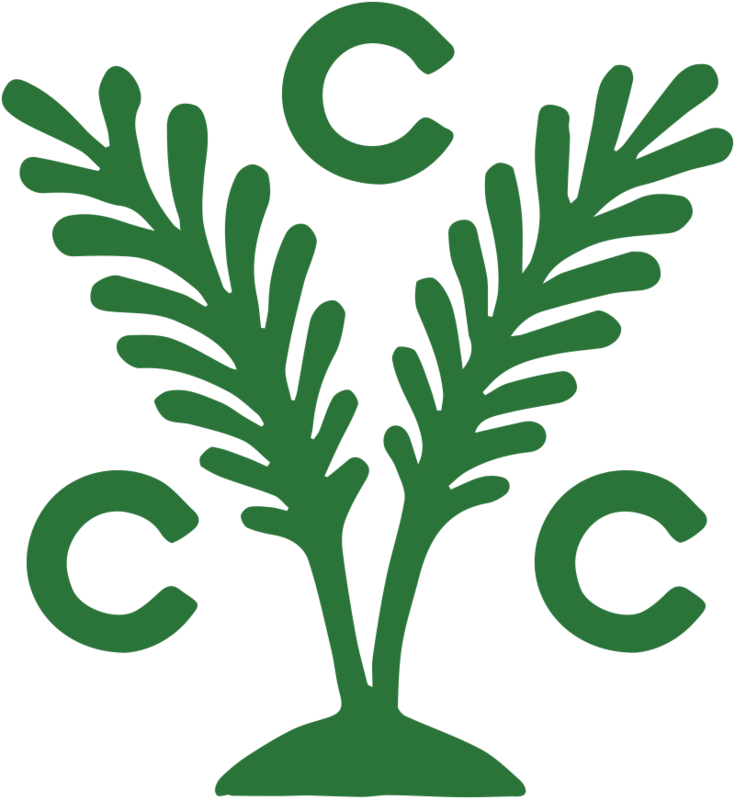 Calcutta Cricket Club’s name was inspired by the 2nd oldest sports club in the world, opened in 1792, and still currently operating in Kolkata, India: the Calcutta Cricket & Football Club. Our space is the first interior ever designed by our partner and local artist Maya Gohill. Like her art, it has an unfettered and playful quality, yet still maintains a level of sophistication. Drawing from her Parsi and Gujrati roots, she transformed the room using vivid colours, bold patterns and colonial-inspired elements. Her efforts recently landed her the very coveted award for Best Designed Restaurant In Canada.